alaTest has collected and analyzed 227 reviews of KEF LS50. The average rating for this product is 4.7/5, compared to an average rating of 4.3/5 for other products in the same category for all reviews. People are impressed by the reliability and size. The usability and design are also appreciated. We analyzed user and expert ratings, product age and more factors. 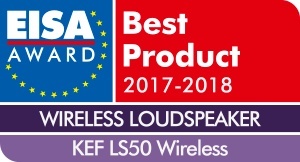 Compared to other products in the same category the KEF LS50 is awarded an overall alaScore™ of 94/100 = Excellent quality. 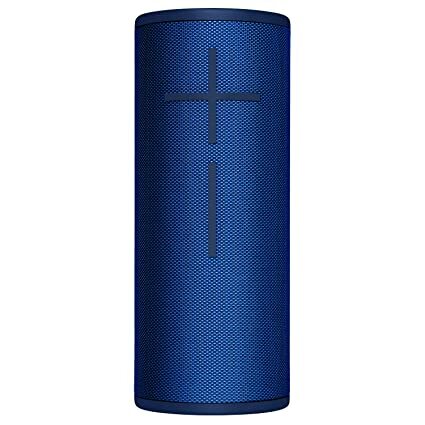 alaTest has collected and analyzed 7 user reviews of KEF LS50 from Amazon.co.uk. The average user rating for this product is 4.1/5, compared to an average user rating of 4.4/5 for other products in the same category on Amazon.co.uk. Reviewers really like the reliability and price. Many are negative about the size. alaTest has collected and analyzed 99 user reviews of KEF LS50 from Amazon.com. The average user rating for this product is 4.8/5, compared to an average user rating of 4.2/5 for other products in the same category on Amazon.com. Reviewers really like the usability and size. The design and price are also appreciated, but there are some mixed reviews about the reliability. The KEF LS50 Wireless is an outstanding active speaker package that offers outstanding hi-fi sound, minimal fuss and a whole lot of convenience. An outstanding active speaker system that brings hi-fi sound and plug-and-play convenience together for performance that can’t be topped. Here's a bona-fide monitor speaker that aspiring audiophiles can have a long-term relationship with. The LS50 speaker is KEF's 50th Anniversary present to itself but is it a case of many happy returns?